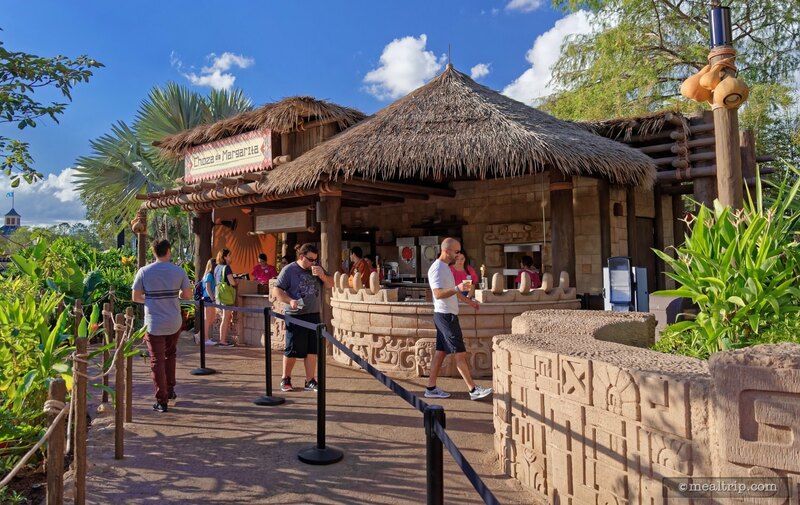 The Choza de Margarita listing is a Kiosk or Cart dining location at Epcot featuring Wine, Beer, Spirits or Beverage-based cuisine. There are 3 photos in the Mealtrip photo gallery for this location and dining period. 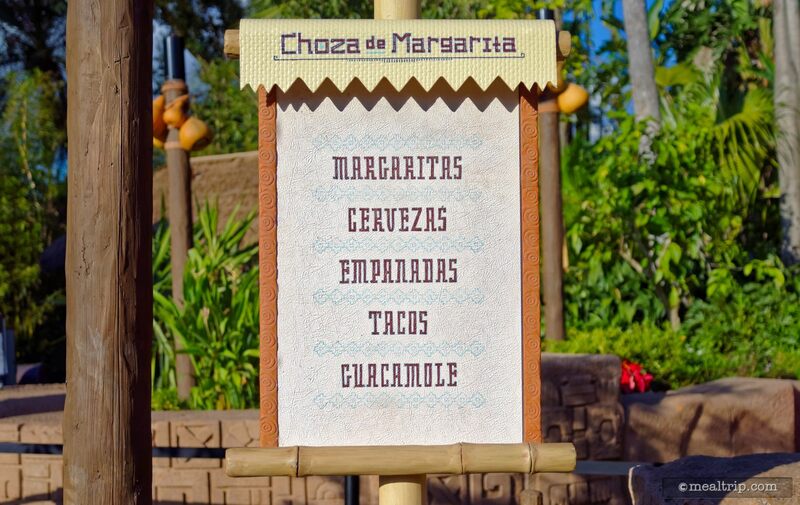 The Choza de Margarita listing currently has a score of out of 100. 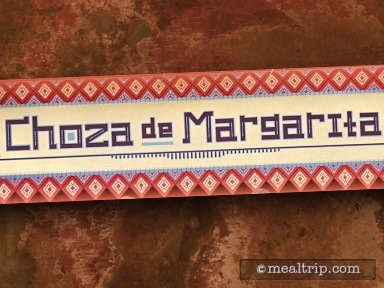 Click here to read all of the reviews for this location, or log in to Mealtrip.com to add your own review for Choza de Margarita. Cool looking sign, but like... how much is any of this stuff? A few prices, or descriptions would have been helpful. But still... cool looking sign. The Choza de Margarita stand is quite elaborate, as far as "kiosks" go. The cue (line area) does fill up, depending on the time of day. 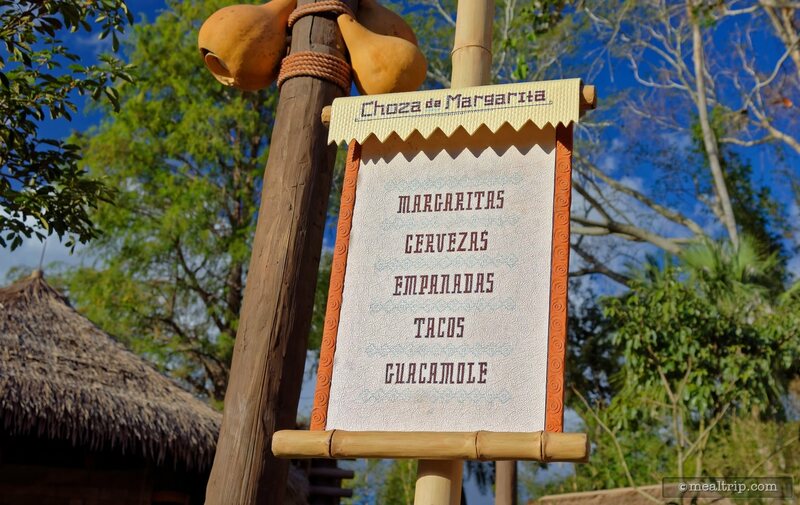 The "menu" board at Choza de Margarita in Epcot.